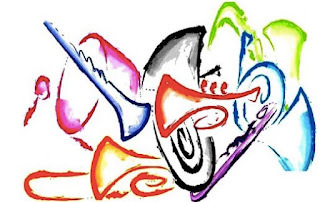 Once again we will host a Fairbanks Alumni Marching Band on Friday, September 30 at our homecoming game. There has been some continued interest so we are so glad to bring back the FAB! RSVP at this Google Form. I will need to know at least a week ahead of time who all is coming so I can get you in free and also make sure I have an instrument for you if you are a percussionist/low brass/mellophone. *Music will be mailed or emailed to you. The Alumni Band will play The Victors, Alma Mater, Star Spangled Banner, and Seven Nation Army with the FMB at pre-game. *Uniform for the night will be blue jeans and red tshirt, shirt, jacket, or sweatshirt on top. Feel free to break out your vintage FMB shirts! I met with all fifth graders today and introduced them to the band program. A copy of all the materials I sent home are presented below in case the handout does not make it home. If your child is interested, please fill out the interest form and return it to your homeroom teacher or Mrs. Rausch in the office no later than Monday, August 28. Please feel free to contact me directly if you have questions that are not answered in the printed materials. Hey there, 5th grade parents! Did you know that 5th grade band starts soon? 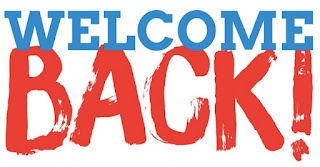 Week of September 11 - Classes begin. Students have band once per week. 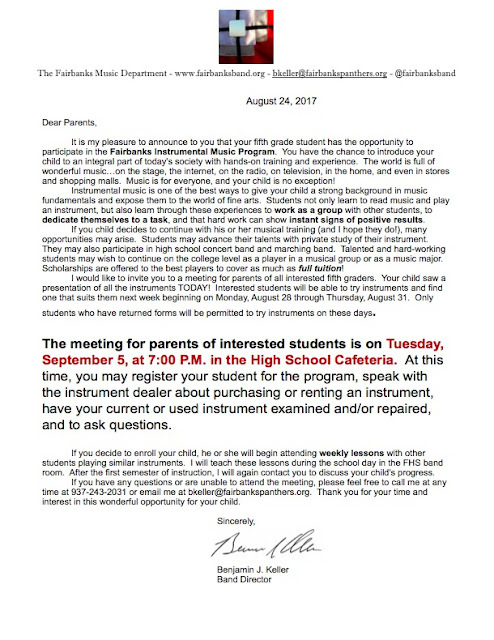 I'd like to take this opportunity to welcome all of my student musicians and their families to the 2017-2018 school year! I hope you take some time to familiarize yourself with fairbanksband.org this first week of classes. Band members are expected to stay informed about expectations, rehearsals, and performances. I'm looking forward to getting started on another great year of making music together! *Band members will not need their instruments the first day of classes. 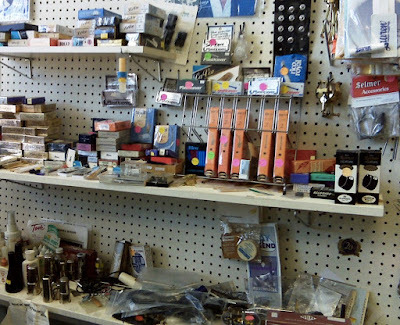 The music department is no longer be selling supplies nor placing orders to music stores. The finances and logistics have just become too cumbersome. Band members in grades 6-12 are responsible for being prepared for every class with their own supplies. My recommendations from experience are listed below. Vandoren reeds are, on the whole, 1/2 grade firmer than others, so be sure you ask me which strength is right for you before you order. I will no longer be providing tenor and baritone sax reeds free of charge. Students playing these instruments will be provided an instrument to play free of charge, but are responsible for purchasing their own reeds. Your may also choose to order online, especially if you have something like Amazon Prime. First year members and veterans who need shoes must acquire their own “Drillmaster” shoes. Here is a list of dealers you can contact to purchase your pair. 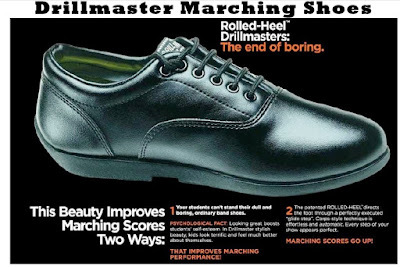 For the sake of uniformity, which is very important to our group, only Drillmaster brand shoes are acceptable. Be sure to specify BLACK shoes (as white is also available). I highly recommend Band Shoppe. Their customer service is outstanding and shipping is prompt. I have worked with them many times in the past.